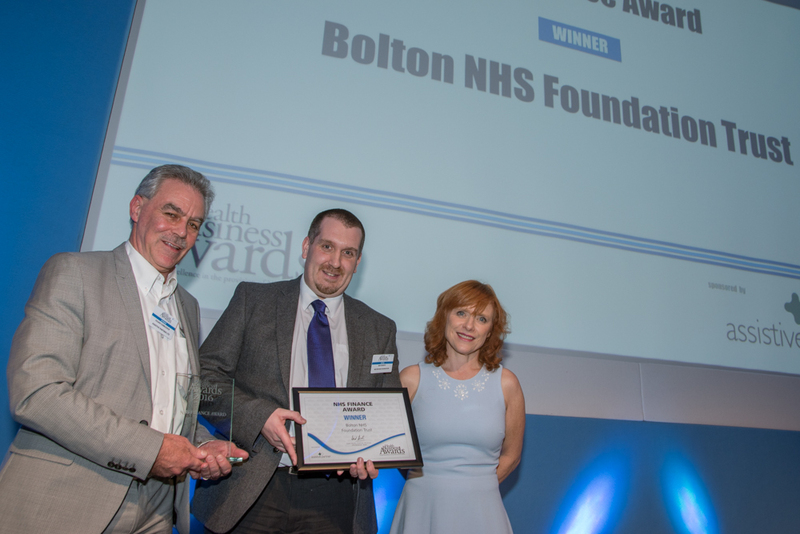 As a pilot site for the Carter review of efficiency and productivity, the finance team at Bolton has overhauled its operations and recorded a much improved performance, emerging from financial adversity to record a surplus in just one year. Despite facing huge pressures the team made drastic improvements to the financial reporting schedule. A successful cash management improvement project exceeded expectations.